Sooo…let’s pretend to ignore the fact that it’s been awhile since my last Favorites post ok? OK.
It’s a very scary thing to realize how reliant I am on certain products. 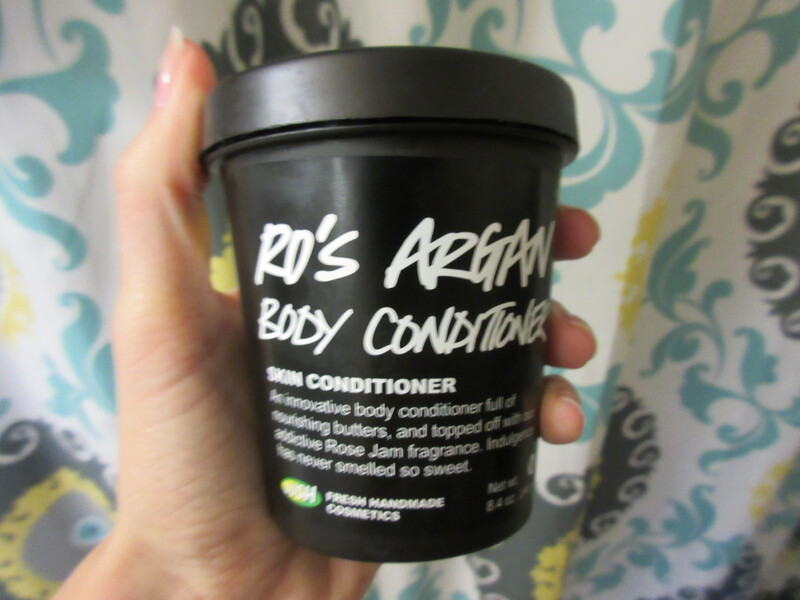 Take for example my beloved Ro’s Argan Body Conditioner from Lush. In the winter, my skin may as well be made of cardboard and every lotion I try just doesn’t cut it. The body conditioners from Lush are miracle workers. I smooth it all over in the shower, let it sit for a few seconds, rinse it off and then pat (not rub) myself dry. I feel like it’s locking the moisture in from the shower and the scent? I’ll put it this way – I have emailed and tweeted the company multiple times to re-release the Ro’s Argan perfume. A petition might be in order. 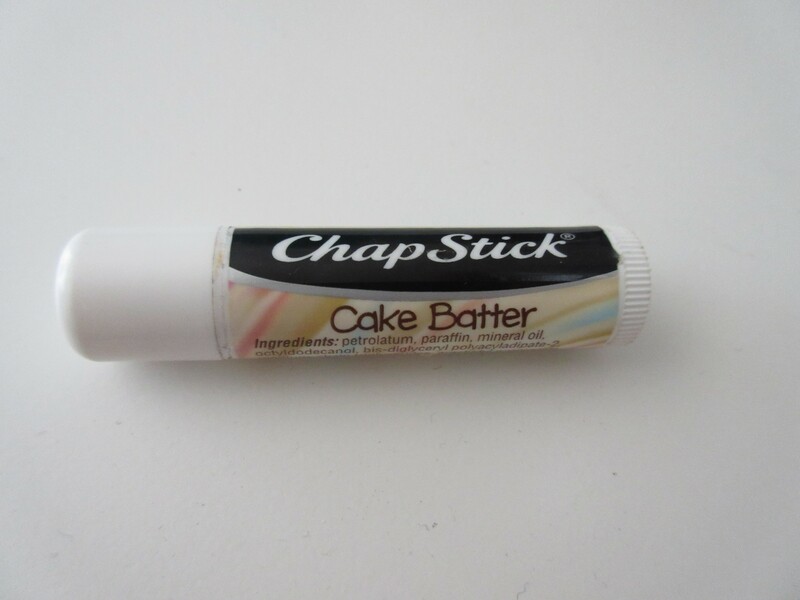 It smells like cake and it feels great on the lips. What more could you possibly ask for in a lip balm? I must preface this by backing up a few weeks ago. You see, I have been out of foundation for quite some time now. And rather than barrel into Sephora and select a random bottle from the gaggle of choices, I decided to be a bit more methodical. So, I have been slowly accumulating samples of high-end foundations to put through the ringer and of course blog my thoughts on each. But you guys -I may have struck gold not even a quarter of the way through my stash. 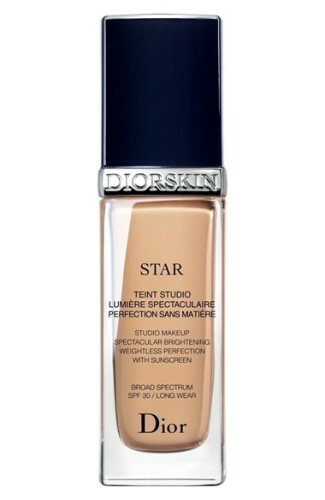 I’m talking about Dior Star Foundation, and yes, I’m in love. You MUST apply with a Beauty Blender and the result is nearly perfect. It is slightly dewy, blurring and brightening and it applies smoothly and evenly leaving my skin looking like a literal movie star (the concept behind the name). This eyeliner has to have earned holy grail status by now. 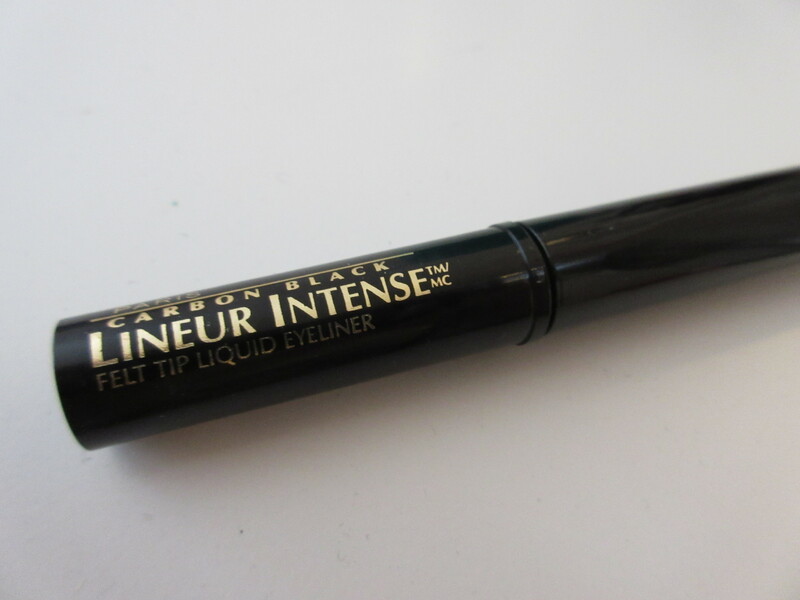 It is truly a workhorse, providing a very pigmented black and super simple application. It’s also like 8 bucks so yeah, git it. 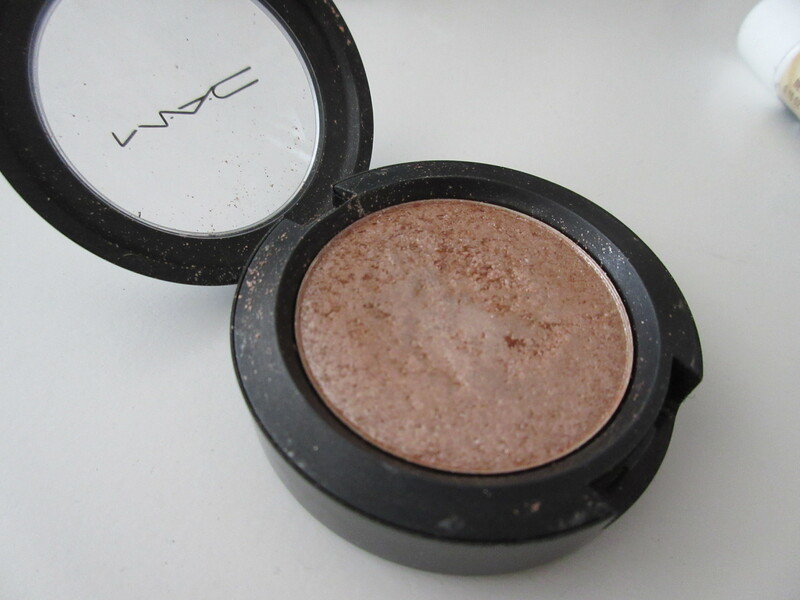 I have recently re-discovered this little gem from a Mac collection that was sitting all alone on my vanity and I have fallen back in love. The timing couldn’t be more perfect being the holidays. The holiday season means that I can finally bust out all my overly shimmery and glittery shades not suitable to other times of the year. This Mac pressed pigment is perfection because the glitter is so fine and when used in conjuction with a primer and a little Fixed +, ohh law. It is sooooo beautiful. Guys, I have gone sulfate free and I may never look back. 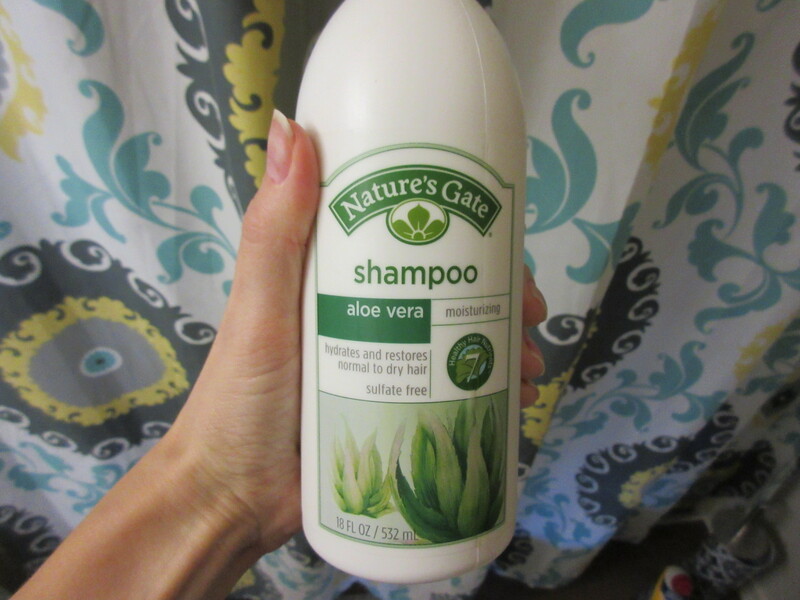 This shampoo not only smells great and leaves my hair feeling clean and healthy, but it is $9. Additionally, I feel like my hair has been growing much faster and I’ve been losing way less. This Freezing Spray by Rusk is just the pits. I got last summer in the Allure Beauty Box and I had high hopes for it. It claimes to be completely weather-resistant and let me tell you, nothing could be further from the truth. 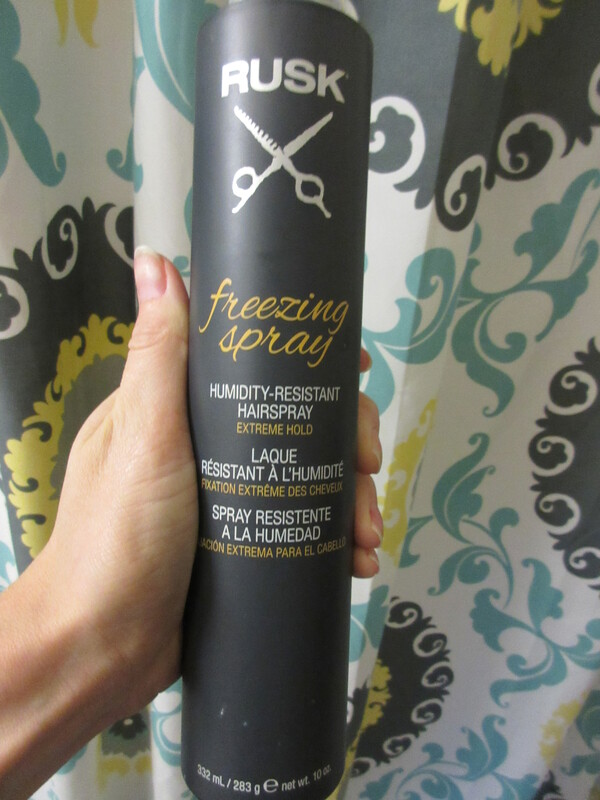 I have tried it on multiple occasions where I curled my hair, finishing with the hairspray, and left to run an errand. I would look into the mirror not 30 minutes later and it would be frizzy, dull and devoid of ANY curl. I am better off using no hairspray at all. Surprisingly I have never mentioned this bag in any of my favorites but I honestly use this almost every day. The company is out of Seattle and was started by a woman who wanted a tote bag that could do it all. 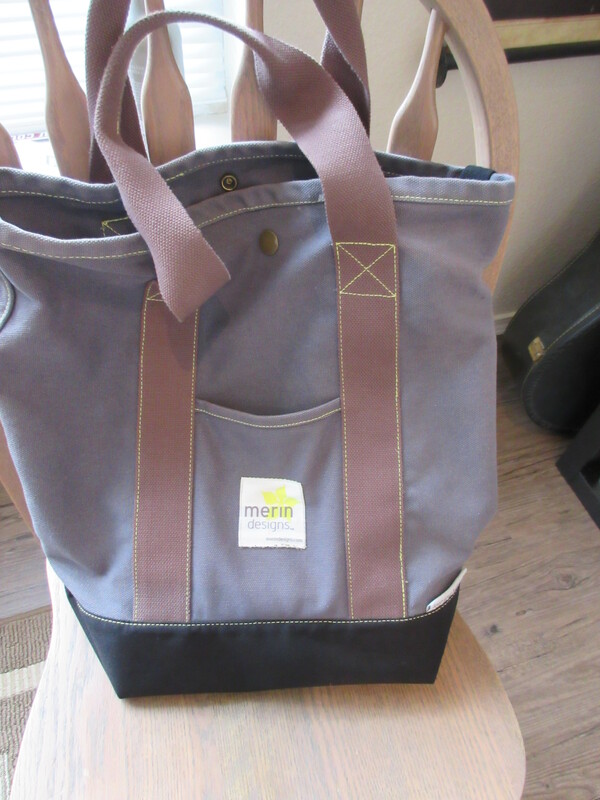 The interior of the bag is lined with waterproof pockets of various sizes, making it a cinch to organize all your stuff. The thick, yet pliable canvas fabric is beautiful, making it a chic alternative to those plastic-y and obnoxious cheaper tote bags. The bottom of the bag is also made of waterproof fabric, which means it is perfect for the beach, the pool or ANYONE living in the Pacific Northwest. I have an older design and I could not live a day without it. I MEAN. Of course these pups made my favorites. They are MAJESTY. 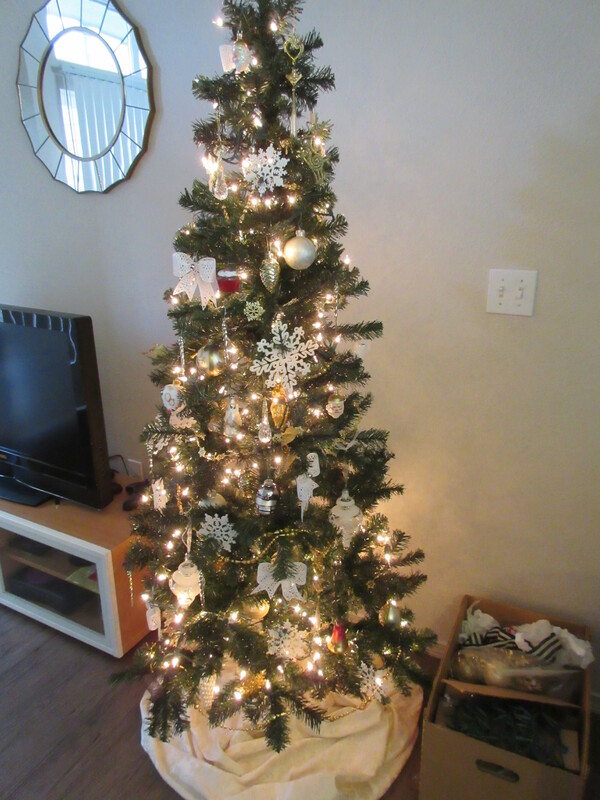 You may remember our scant, poorly Christmas tree last year, appropriately named Nadine. Well this year, we made the tough decision to go artificial. Maybe it’s our small(er) front room, maybe we missed seeing actual branches, but whatever it was, running into Target and picking this little lady up for a mere $30 seemed all too perfect. Her name is Fanny, btw. 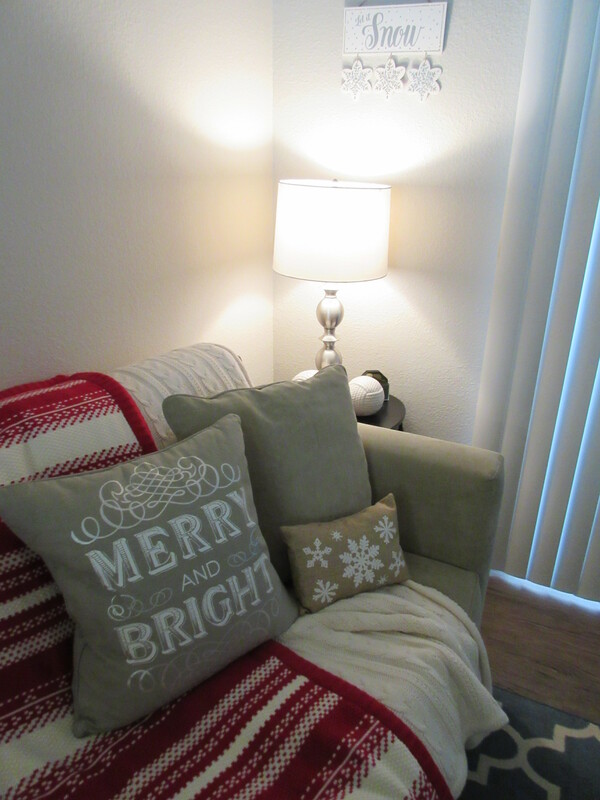 I’ve also thrown around some miscellaneous décor this year, in the form of a new blanket(Martha Stewart Collection from Macy’s), new pillow (Marshalls) and little Christmas wall décor (Target). I couldn’t be happier! Merrrrry Christmas!